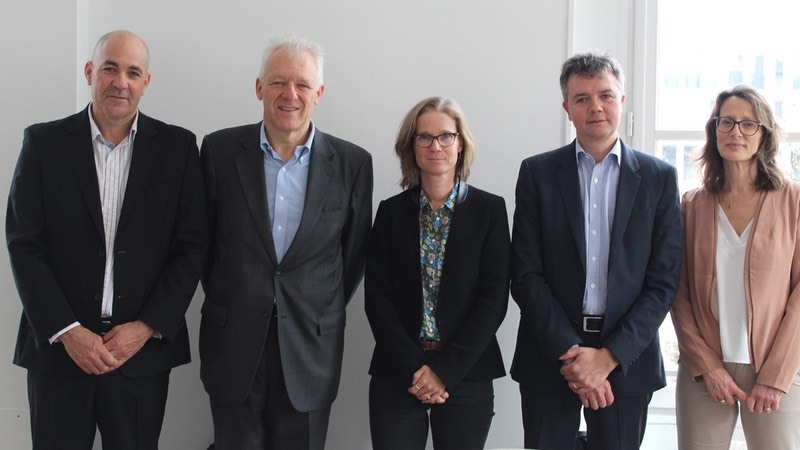 Algaia, the French biomarine company specialist in seaweed extracts, has announced the acquisition of 31% of its shares by Sapec sgps and its controlling shareholder, the Velge family, by the purchasing of Demeter & Cap Decisif stakes. Algaia's existing investors —Maabarot Products Ltd and SuperNova Invest— will maintain their respective stockholding positions as well as Algaia management. Details of the transaction were kept confidential. 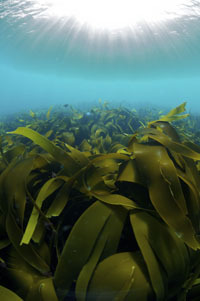 Headquartered in Lannilis, Algaia is a well established global player in the field of speciality seaweed extracts; the company is known for its unique R&D and production capabilities. 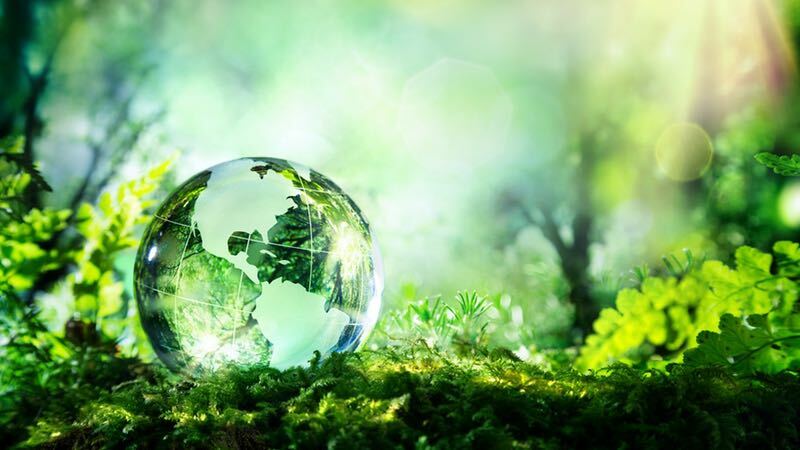 Algaia owns a novel and proprietary technology allowing the biorefinery of brown algae not only into alginates but also in other valuable compounds such as biostimulants for the crop nutrition industry. 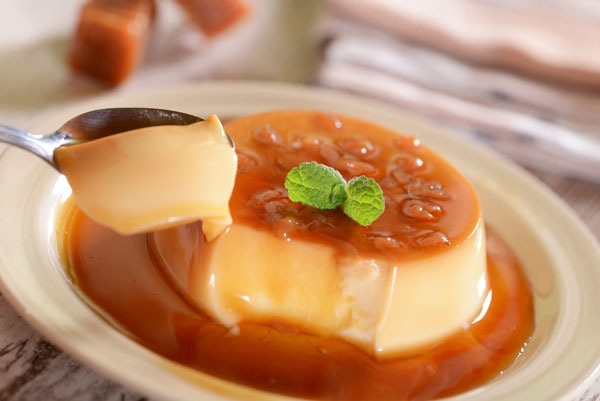 Last year, most of its revenues were generated in Food, Personal Care and Nutraceutical applications, the company said. 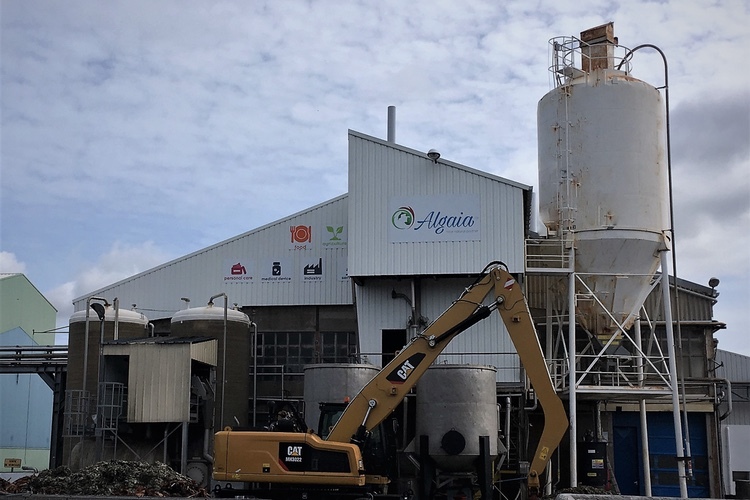 Algaia’s facility is strategically located in Britany (France) next to abundant renewable fresh brown seaweed biomass, enabling the company to get sustainable and reliable supply. Today, the company is the world largest buyer of French seaweed, with about 40,000 tons being transformed every year in its Lannilis facility. “The vast experience of Sapec group and Antoine Velge, his CEO and shareholder, will be extremely valuable to Algaia’s development and Board of Directors” commented Eyal Shalmon, Algaia’s Chairman of the Board. Sapec sgps was founded in 1926 by the Velge family. A 100% privately owned, the company began exploring pyrite mines in Portugal and in Spain. A few years later, it diversified its operations to the production of fertilisers, before expanding into the production and distribution of special crop protection products and speciality fertilisers, distribution of chemical products, land and port logistics and real estate, mostly in Portugal but also in Spain. “Our investment in Algaia is part of an overall strategy to develop in businesses where we see significant growth opportunities,” explained Antoine Velge, Sapec’s CEO. ”Algae-based products correspond to multiple market demands, all looking for more natural and sustainable solutions. During the Due Diligence process, we were impressed by Algaia’s vision, people, outstanding assets, innovation capabilities and execution drive. We share with Maabarot and SuperNova similar values and we are excited to start contributing to the company’s development” Antoine added. “Both Demeter and Cap Decisif are very pleased with this transaction” said Eric Marty, Demeter VC’s Managing Partner “We are particularly proud to have, together with Algaia’s CEO and the other shareholders, brought the company from just a start-up to about 20 million and 100 employees scale in just less than three years. Marty said that over this first quarter of 2019, the company is recording strong double-digit growth. "Maabarot, SAPEC sgps & SuperNova are complementary and synergistic stakeholders. They will bring Algaia to a much larger dimension," he concluded.